B.C. 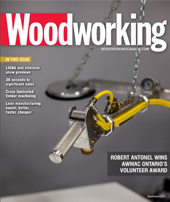 invests millions to support wood products. To create and support good jobs in British Columbia’s forest sector, the provincial government is investing $7.9 million to promote and grow markets for B.C. wood products at home and abroad. “Advancing new products and markets for B.C.’s world-class wood products supports good jobs in over 140 communities throughout British Columbia,” said Donaldson. “This partnership between industry and government is critically important as we work together to expand markets for the high-quality, carbon-friendly wood products that are manufactured in communities throughout B.C.,” said Susan Yurkovich, president and CEO, B.C. Council of Forest Industries. - In 2018, B.C. exported $14.89 billion in forest products (lumber, pulp and paper and other wood products), which represented 32% of B.C. 's total exports. - B.C. communities are incorporating wood innovation into public buildings, helping lower society’s carbon footprint and deliver value for taxpayers. 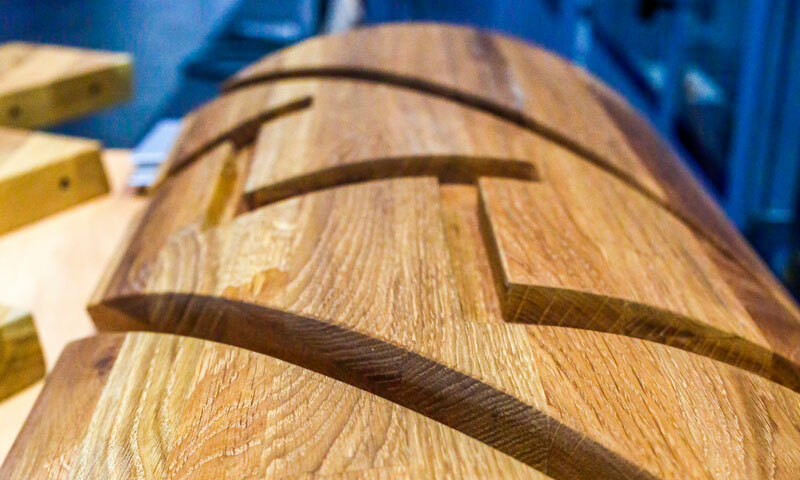 - Wood products from the Province's sustainably managed forests help tackle climate change by being a renewable building material and a means to store carbon. - B.C. is internationally recognized as a centre of excellence for wood building and design expertise, and B.C.’s architects and engineers are recognized as global experts in taller and larger wood construction. - As of 2017, wood has over 90% market share in five- and six-storey, mid-rise residential buildings in the province. For low-rise commercial buildings such as stores, restaurants and office buildings, as well as public institutional buildings, wood has over 30% of the market share.